NEW low cost flights with Easyjet to Luxor and Amman mean travellers can make big savings on holiday packages to Egypt and Jordan with the announcement that Discover Egypt (www.discoveregypt.co.uk) has reduced prices on many of its packages from September 2011 until October 2012. The company is now offering their ‘Classic Jordan’ 7 night tour is now from just £1,499 per person (previous published price £2,199), saving £750 per person. This is based on two people travelling and is a private tour and not based on minimum numbers. 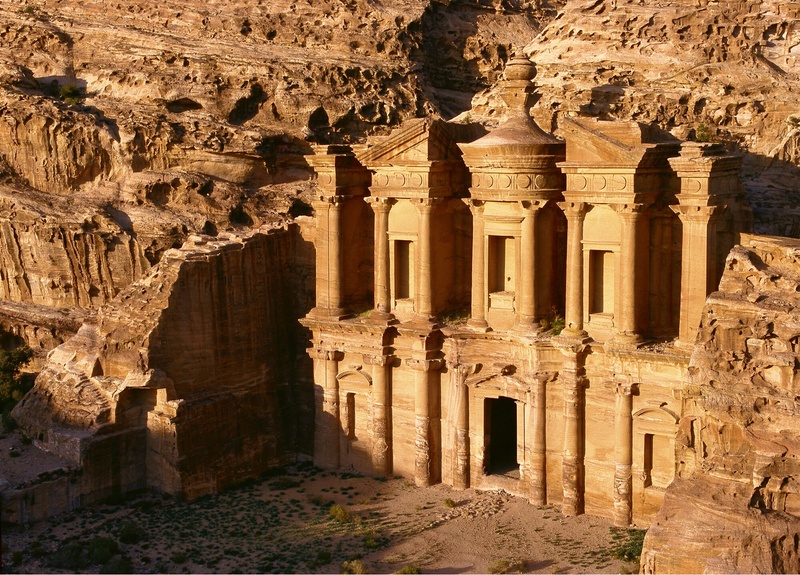 Highlights include the fascinating capital, Amman, bathing in the salty waters of the Dead Sea, a private escorted tour to the magnificent ruins of Petra and a stay in the Red Sea resort of Aqaba. Travellers that want to combine Egypt and Jordan in one holiday could opt for the 15 night ‘Spectacular Egypt and Jordan’ that has just been reduced to from £1,999 per person (down from £2,599). Highlights include a 7 night cruise down the legendary Nile, the bustling capital of Egypt and visiting the Pyramids and Sphinx, followed by a tour of the ruins at Petra and some time relaxing at Aqaba. All prices include return flights from Gatwick, transfers and tour as per itinerary, plus bed and breakfast accommodation in four or five star hotels. Prices based on travel from September 2011 to October 2012. This press release was distributed by ResponseSource Press Release Wire on behalf of Discover Egypt and Discover Jordan in the following categories: Leisure & Hobbies, Women's Interest & Beauty, Travel, for more information visit https://pressreleasewire.responsesource.com/about.